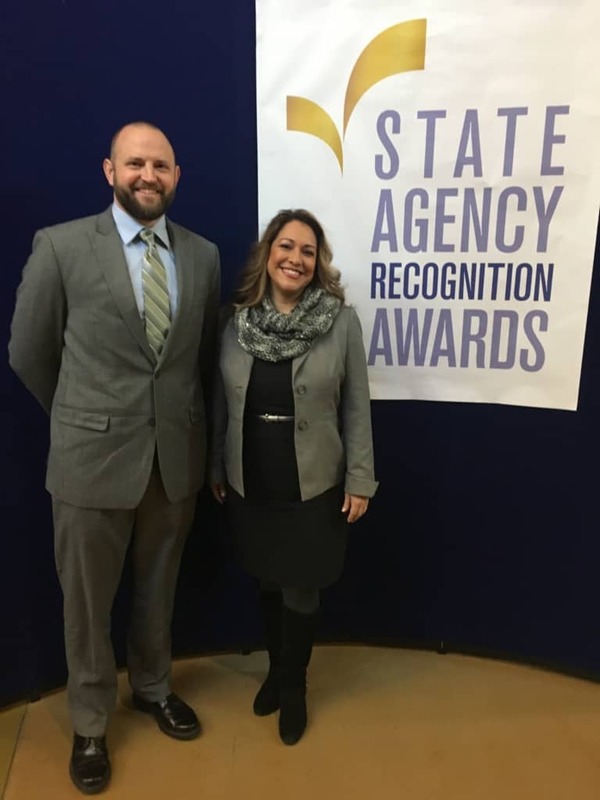 On January 25th the VIB Network attended the SARA. 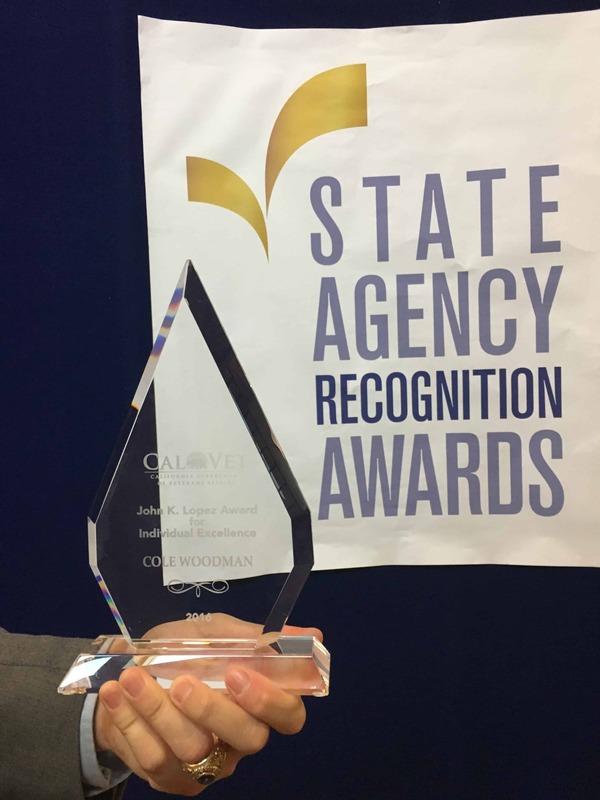 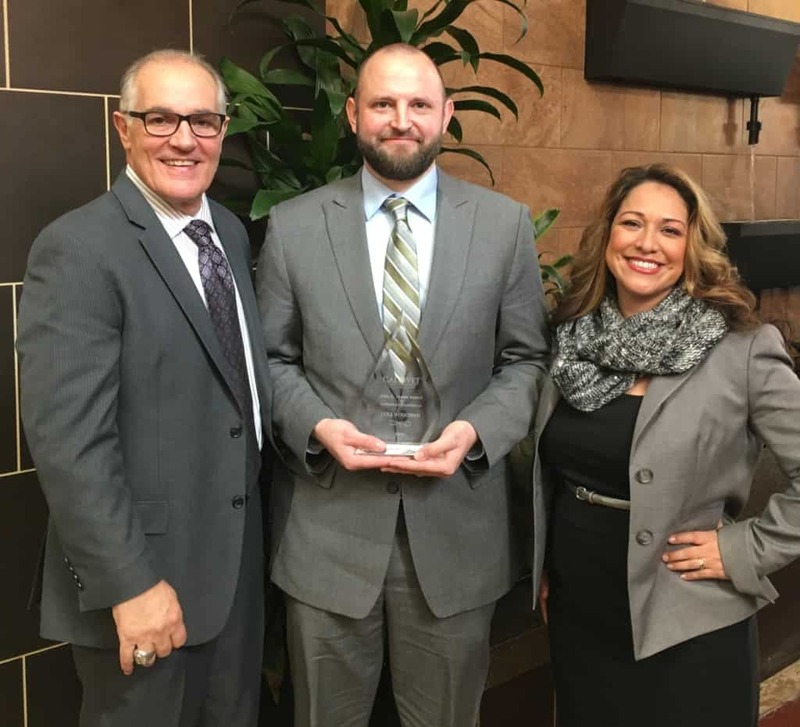 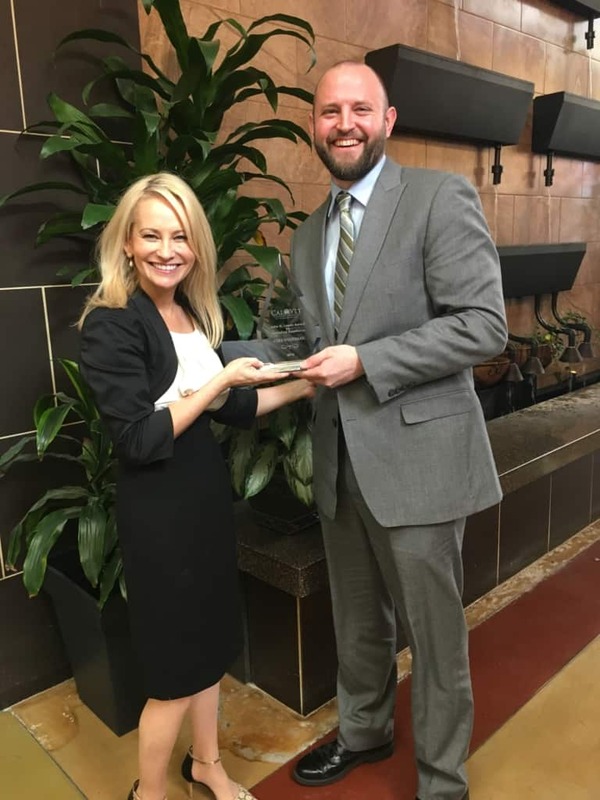 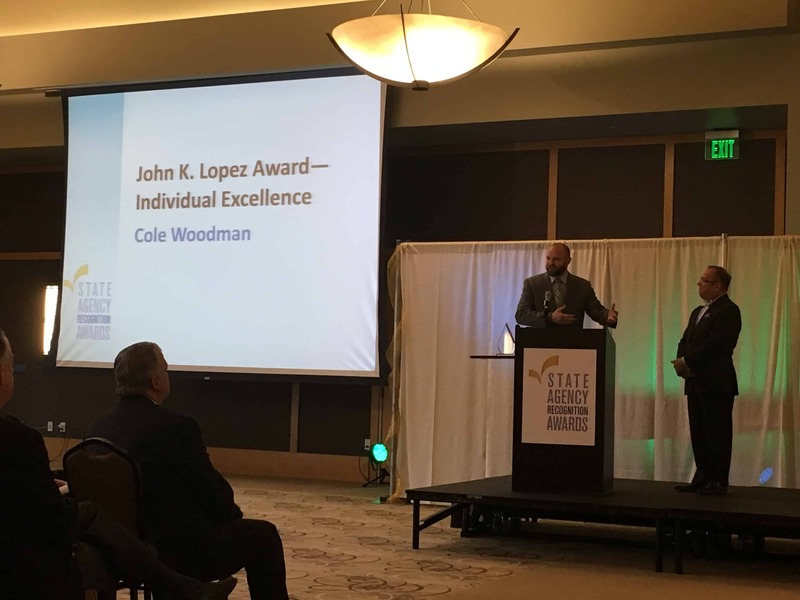 We are proud of our Chairman Cole Woodman for winning the Department of Veteran Affairs John K. Lopez Award for Individual Excellence. 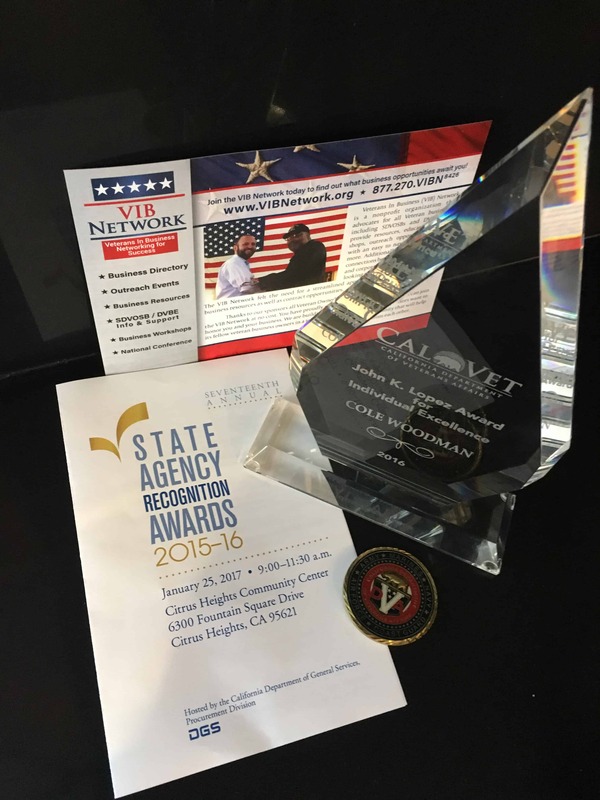 Cole is truly dedicated to helping other Veteran businesses and believes with shared knowledge and support all Veterans in business can succeed together. 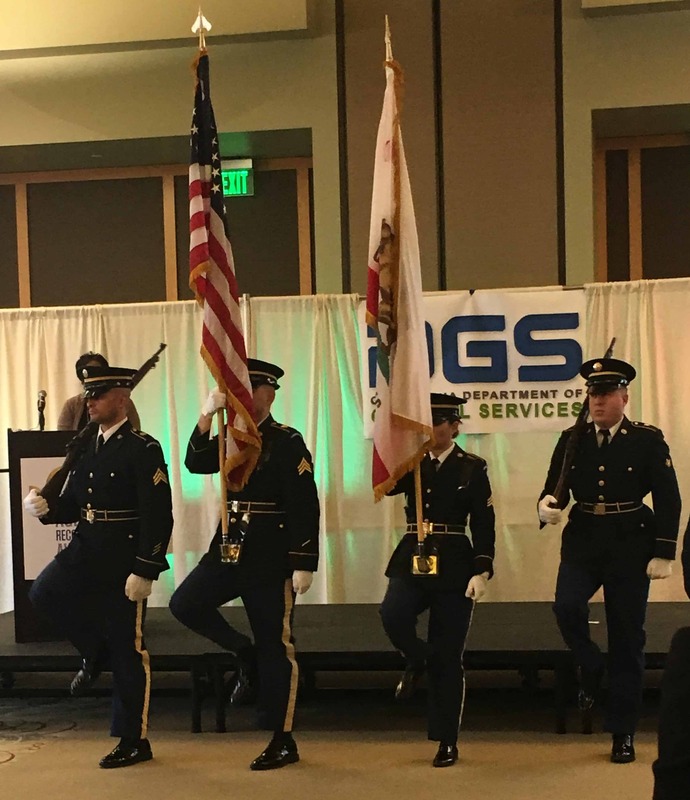 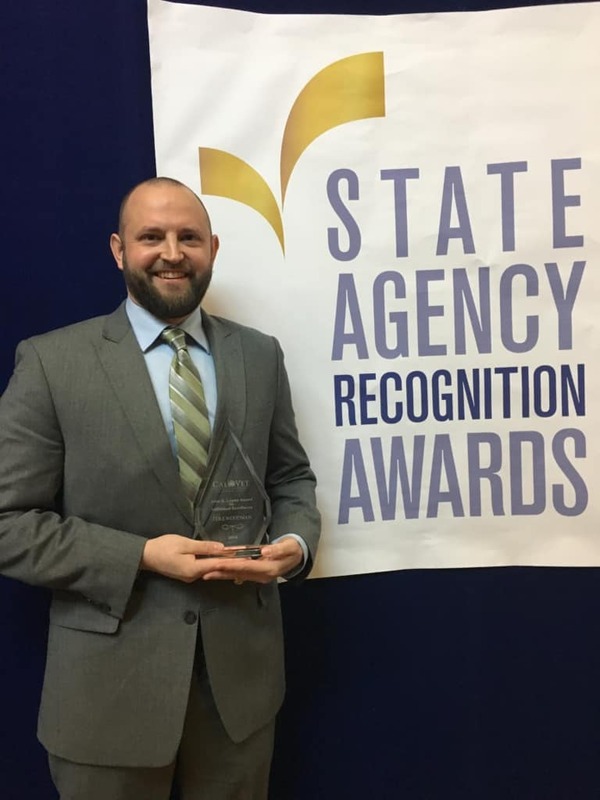 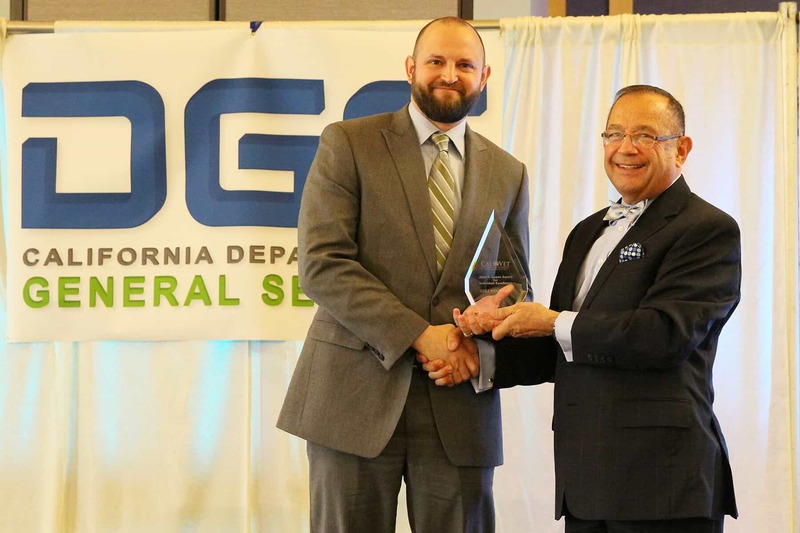 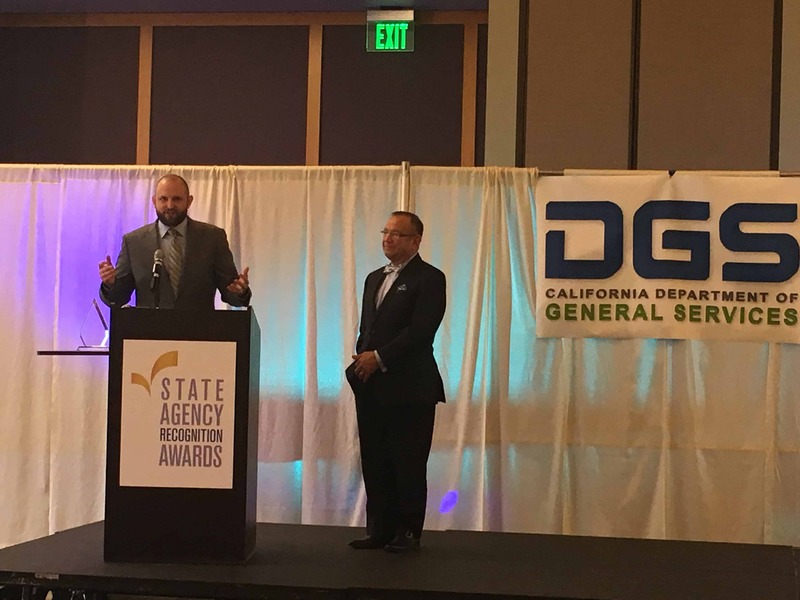 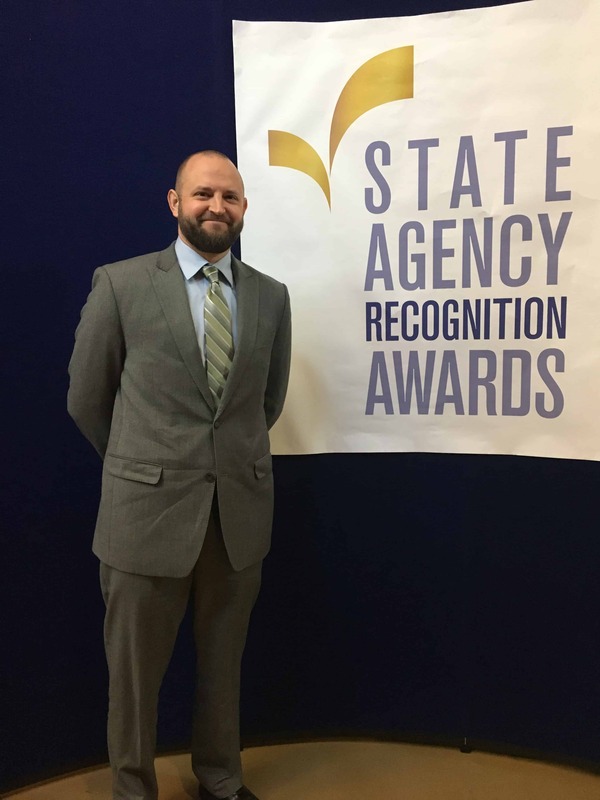 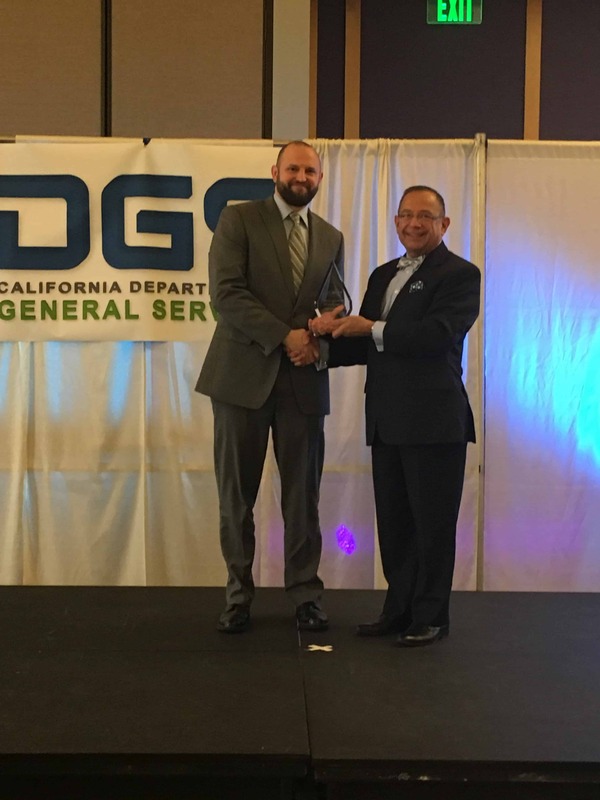 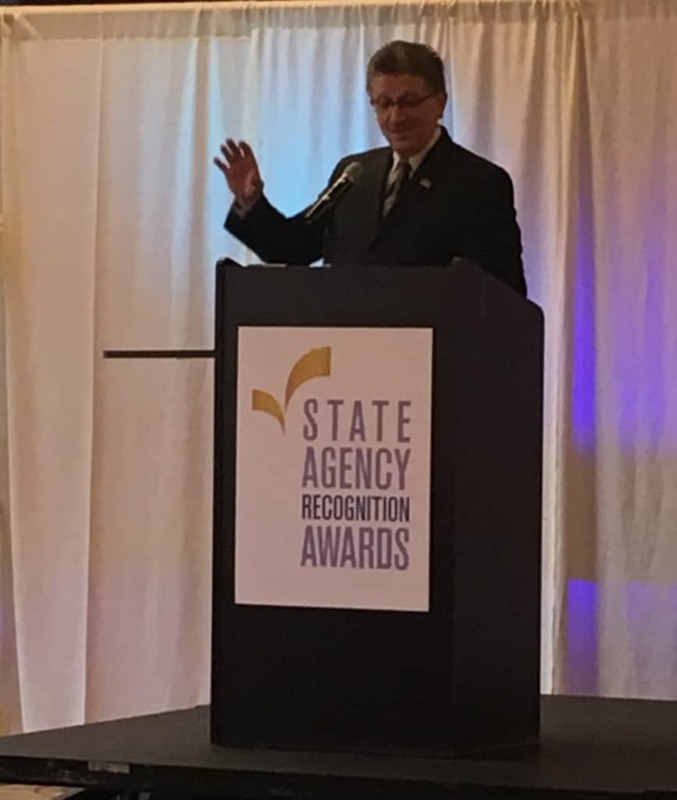 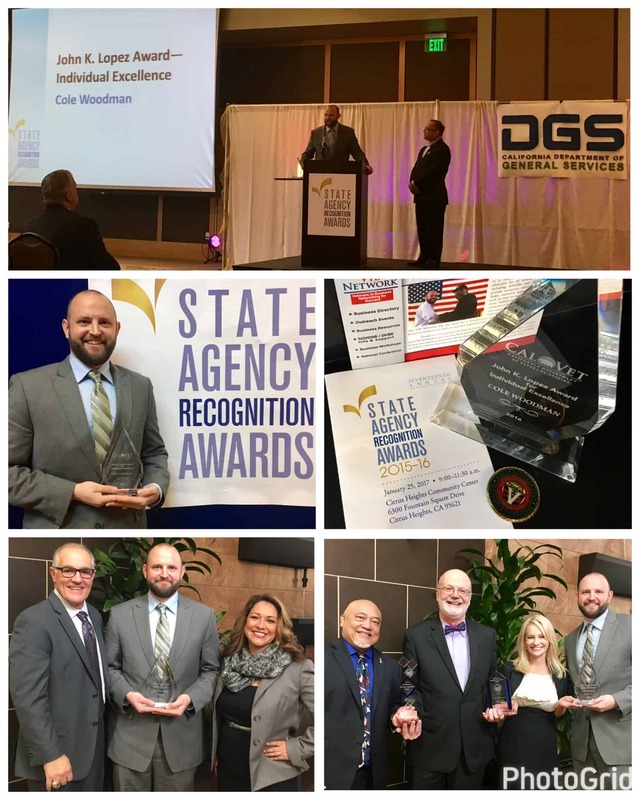 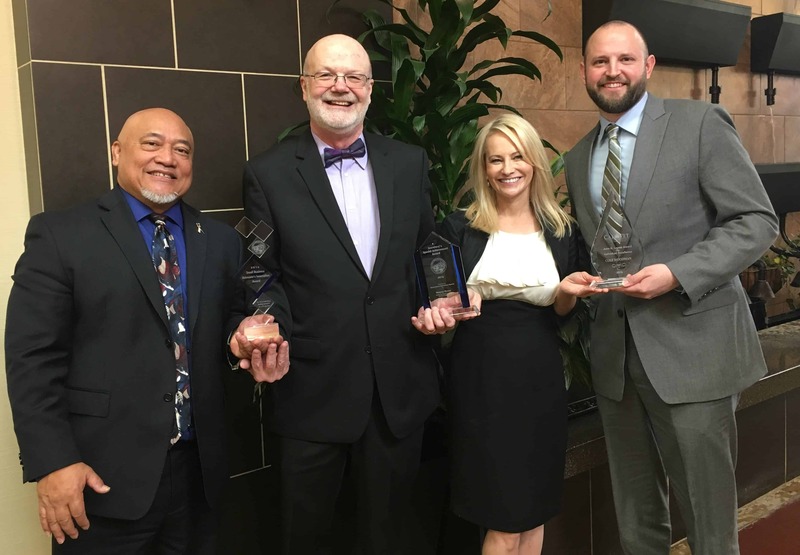 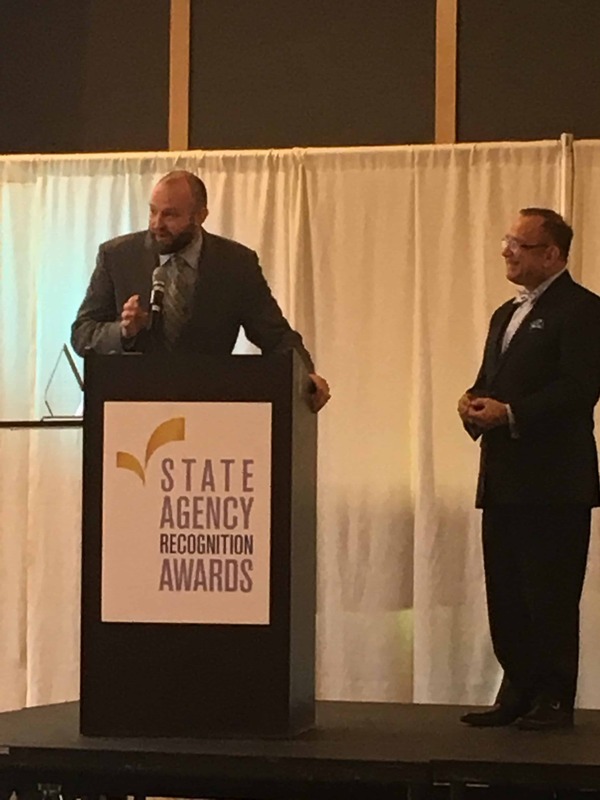 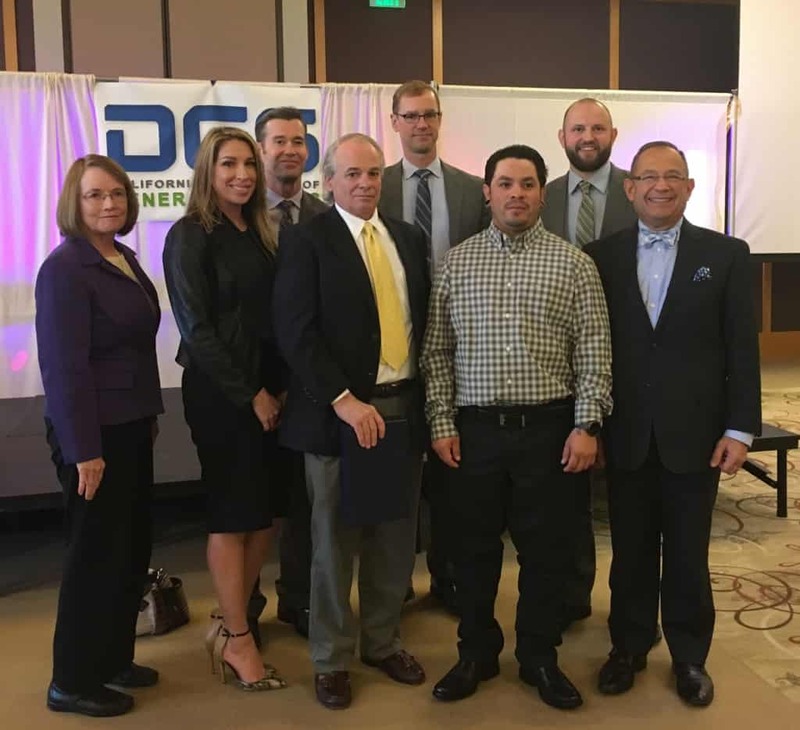 Other big winners from DGS were Wayne Gross who won the Secretary’s Special Achievement Award and Michael Aguillio who won the Small Business Advocate Innovation Award. 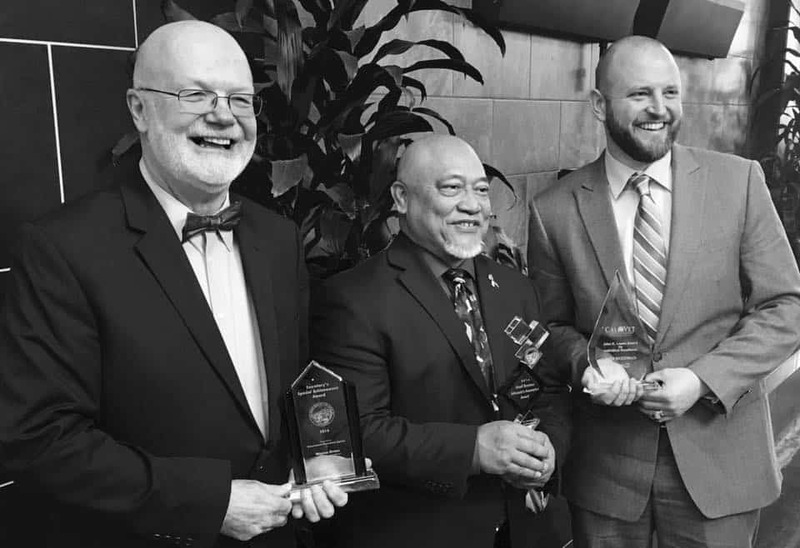 Congratulations to all, very well deserved.